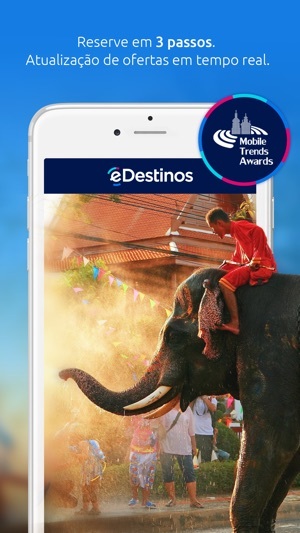 Download the eDestinos app now for free on your device and join the eDestinos Smart Travellers Community. 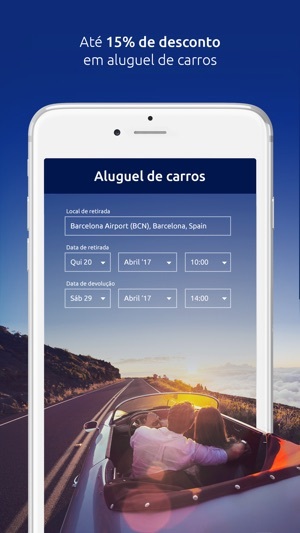 With eDestinos, book quickly and easily, wherever you are. • Aluguel de carros rápido e fácil. • Até 15% de desconto em aluguel de carros. 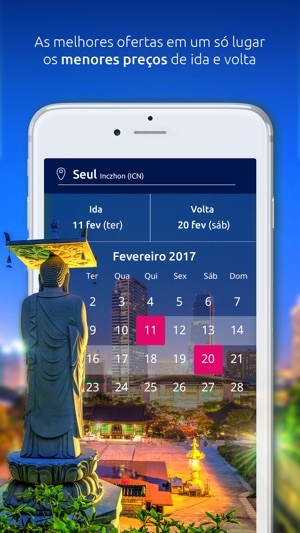 Baixe o aplicativo da eDestinos.com.br e comece já a testar as ferramentas e soluçoes desenvolvidas especialmente para os viajantes de todo o Brasil. 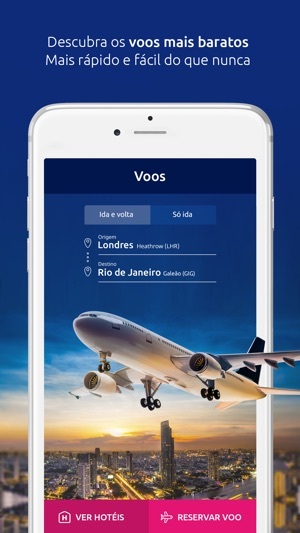 Queremos ser a Agência de Viagens Online que fará a diferença em todas as suas viagens. Descarga la aplicación gratis desde tu dispositivo IOS y encuentra las mejores alternativas para tu viaje. • Con la aplicación de eDestinos es muy fácil empezar a planear un viaje con tus amigos y familiares, en cualquier lugar y en cualquier momento. Descarga la aplicación eDestinos y únete a nuestra Comunidad de Smart Travellers. Con eDestinos tu reserva rápida y segura en cualquier lugar. I booked my tickets with eDestinos, everything was ok until their website (that lacks of characters for people with two given names), made me correct one of the names and my phone’s corrector changed one of the passenger’s first name, I also paid “Servicio Flex” which offers to you the opportunity to change mistakes on your tickets for free and also offers others benefits as well for your flights; they didn’t process my claim of changing the name through servicioFlex and they made me pay $135 for that, NOT GOOD!!! Hello. As is explained in our website and app, with service package our costumer don't pay our tariffs for any of the listed services, but airlines may charge for the additional services according to airline’s tariffs. Hello, please contact our Customer Service by chat. Best regards, eDestinos. How do I get the English version? 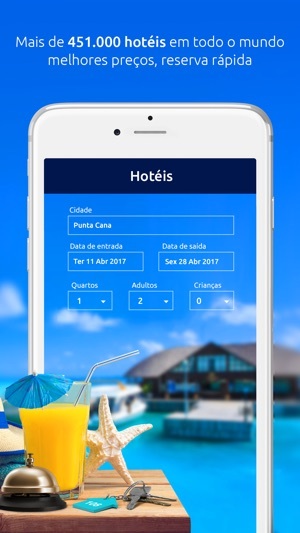 eDestinos.com.br Ag�ncia de Viagens e Turismo Ltda.